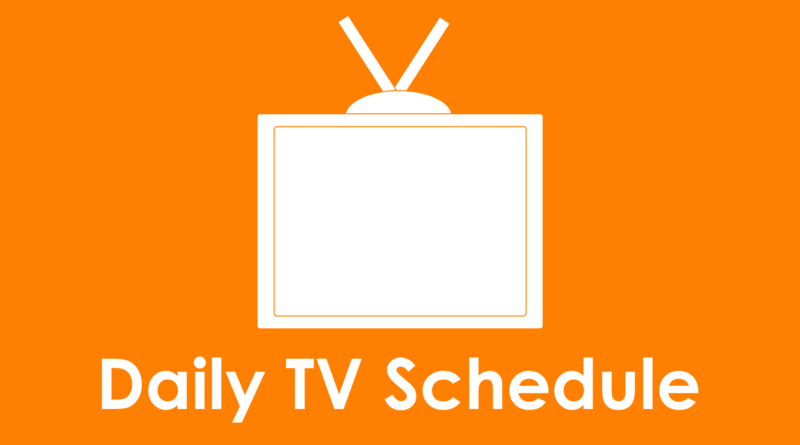 The following is a list of every new TV episode airing on December 4, 2018. Titles are listed by time and then sorted alphabetically. Series and season premieres are in bold. Check out the Amazon Prime Video store for any episodes you may have missed. Buying from the link included helps keep this blog running.